Sarah was ordained as a pastor by the Presbyterian Church (USA) in August 2011 following her graduation from Union Presbyterian Seminary in Charlotte. 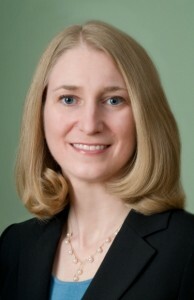 She is also a graduate of Davidson College (1990) and the University of Virginia School of Law (1993). In addition to working with ICSM, Sarah practices employment law, serves as a NCDRC Certified Mediator for Superior Court mediations, and arbitrates cases through her law firm, Sarah J. Kromer PLLC. Sarah and her husband Andrew have four children. Contact Sarah at Sarah@InChristSupportingMinistries.org.